October 15, 2018 – Immigration is changing Canada’s demographics. Fast. It is also changing cultural participation and perceptions about culture. Between 2011 and 2016, 1,212,075 new immigrants permanently settled in Canada. These recent immigrants represented 3.5% of Canada's total population in 2016. Even though new Canadians represent one in five potential audience members for Canadian performing arts organizations, we know relatively little about their cultural participation. This is bound to change. Two recent audience surveys, the Arts and Heritage Access and Availability Survey and Culture Track Canada, contributed a wealth of information on immigrants, their participation patterns and their perceptions of the arts. 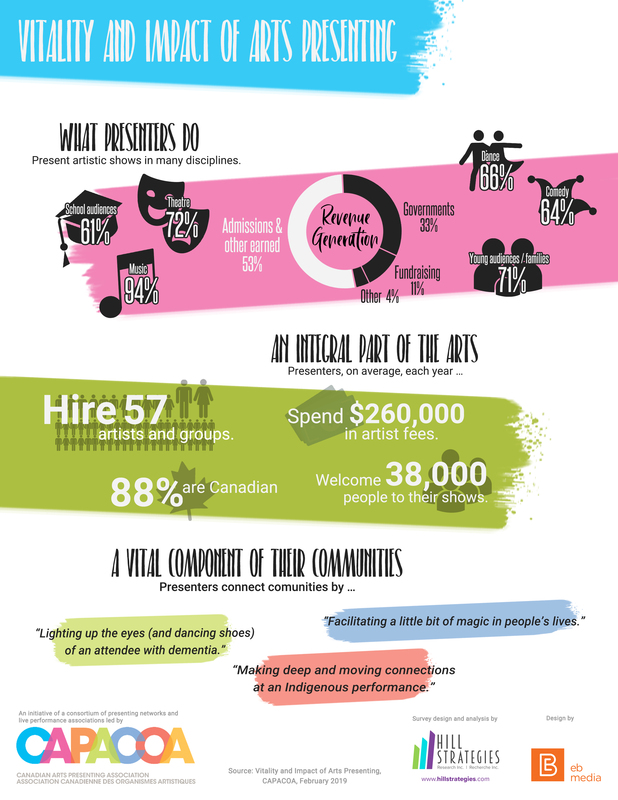 Here are key take aways from these two surveys and from Diversity and Arts Attendance by Canadians in 2010. Overall, immigrants are as culturally active, if not more, than Canadian-born. According to the Access and Availability Survey, nine in ten foreign-born Canadians (89%) attended a live performance or arts event in 2016, similar to the overall population (88%). The most popular types of events they attended were music performances (58%), local arts or cultural festivals (55%), craft shows or fairs (48%) and visual art exhibits (45%). In general, the vast majority of foreign-born Canadians value the arts and culture both for themselves and for Canadian society - and sometimes more broadly than Canadian-born. For instance, in the Access and Availability Survey, three-quarters (73%) say that arts and culture is at least moderately important to quality of life for them and their family (consistent with the Canadian-born population at 68%). Arts experiences are a valuable way of bringing together people from different languages and cultural traditions. (71%, vs. 60% among Canadian-born). The arts in a community make it a better place to live (67% vs. 60%). These more pronounced opinions of foreign-born about the benefits of the arts on social cohesion suggest that new Canadians truly see the arts as a vector of inclusion and integration. In order to reduce barriers to cultural participation to contribute to the inclusion of new Canadians in the Canadian society, the Institute for Canadian Citizenship created the Cultural Access Pass ©® (CAP). The only program of its kind in the world, CAP provides new Canadian citizens with free admission to cultural attractions during their first year of citizenship. The CAP currently offers free admissions to more than 1,400 museums, galleries, parks and other cultural attractions. In recent years, the CAP has been expanding to include performing arts organizations such as Arts Commons in Calgary. Many other performing arts organizations have developed their own initiative to foster the cultural participation and inclusion of immigrants. The upcoming CAPACOA Conference will provide opportunities for these stories to be shared, with professional development sessions on arts attendance, cultural citizenship and “making space”. 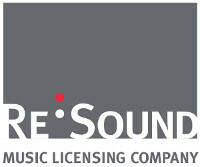 LaPlaca Cohen and Nanos Research, Culture Track Canada, prepared for Business for the Arts, 2018. Environics Research, Arts and heritage Access and Availability Survey 2016-2017, prepared for Canadian Heritage and Canada Council for the Arts, 2017. Hill Strategies Research, Diversity and Arts Attendance by Canadians in 2010, 2014. Attendance Trends: Where Are Performing Arts Audiences?